Unlike traditional hinged doors, sliding doors do not require the clearance for your door to swing open and closed. This means that your living space has extra room to breathe delivering you with more useable room, particularly for small narrow spaces. Natural light can help regulate circadian rhythms and increase your comfort and energy levels. Sliding doors with windows or glass are excellent ways to invite more natural light into your home empowering you to follow the day’s rhythms more naturally and can aid in warding off seasonal affective disorder. 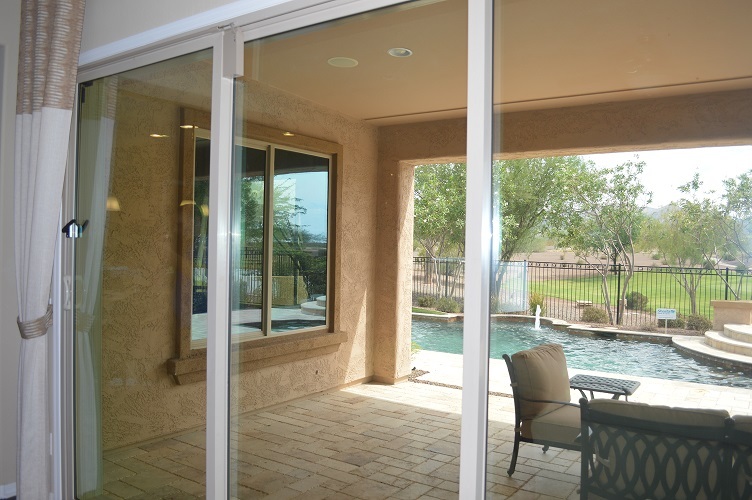 A sliding glass door can help maximize your property’s view by providing an unobscured sightline to the outside. Instead of limiting yourself with light and separating the outdoors, a sliding door is an excellent way to functionally maximize your view. 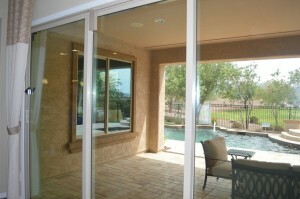 Sliding doors also provide a great way to quickly cool off your house. In the warm months, simply opening your doors to allow a breeze to circulate your interior air can help cool your home without spending money on your energy bills.